In stock. Order in the next 13 hours, 40 minutes and it will go out today! It looks like a normal teapot, but what until you see what it can do. You'll be able to fill five glasses with its contents, but each glass will fill with a different-colored liquid! 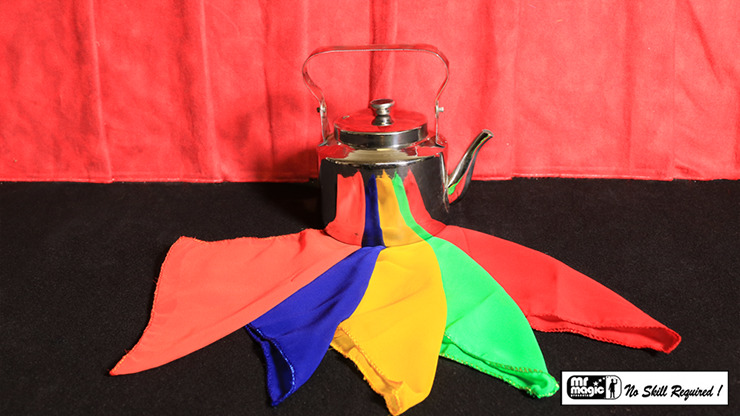 If that's not enough for you, then when the lid is opened, the teapot is now filled with silks! Get yours today!